To put it simply, the three-pillar system is one of Switzerland’s fundamental values. It guarantees stability and social security at a collective level. Individually it enables people in Switzerland to enjoy their old age with financial confidence and self-determination. Despite all the changes, Switzerland continues to enjoy a sound foundation by international comparison. This is thanks to the three pillars of the Swiss pension system, each of which has its specific purpose and scope. Their smooth interaction ensures that Swiss people continue to enjoy their accustomed standard of living in self-determination even in old age. Switzerland’s three-pillar system has proven itself and stands for typical Swiss values: solidarity and personal responsibility. Financing for the first pillar is based on the principle of solidarity: those in employment (including cross-border commuters) and employers pay monthly contributions, which finance the pensions of those who are currently retired. At present, AHV age is 64 for women and 65 for men. The AHV pension must be applied for. The expected amount of one’s pension can be determined with an application for calculation of anticipated pension by the cantonal social security administration office. With the first pillar, Switzerland meets its main obligation under the welfare state. Recipients of first pillar benefits thus have a minimum standard of living in old age, in case of disability and following a death. No more and no less. 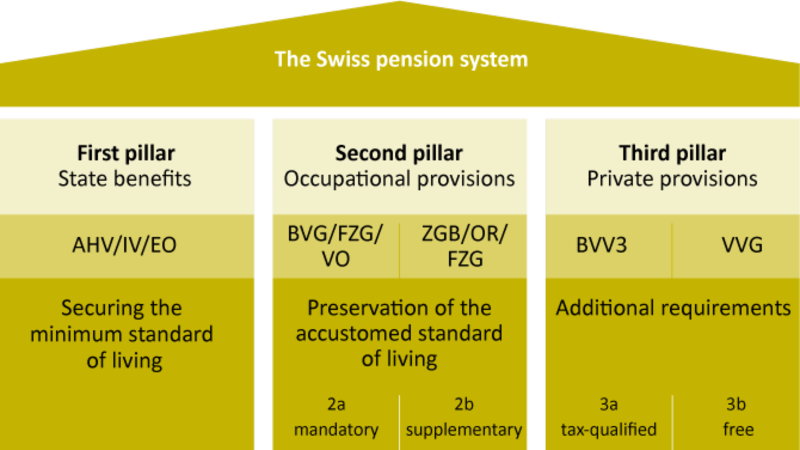 Occupational provisions are the second pillar of the Swiss pension system. In practical terms this means occupational pension funds, whose benefits, together with the AHV from the first pillar, are intended to cover up to 75% of the last salary. 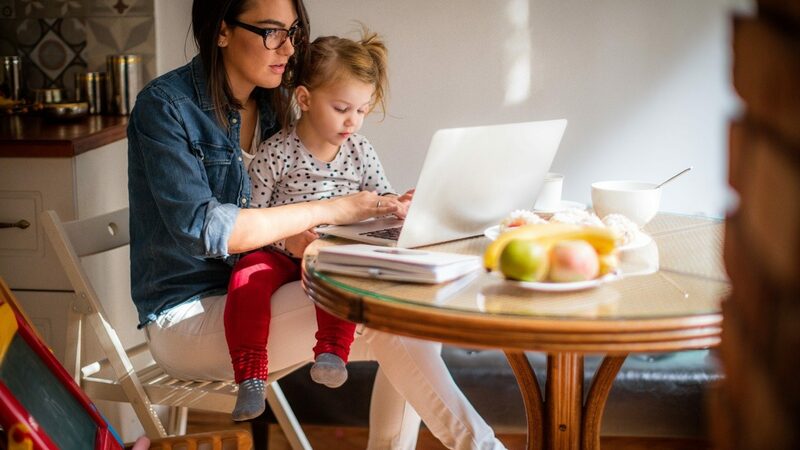 In contrast to the first pillar, occupational pensions are a fully funded system, which means individuals save and pay directly for their own benefits. The pension certificate, sent by the pension fund at the beginning of each year, provides information on one’s retirement pension. The amount mentioned therein is to be understood as “provisional”, since it depends on such factors as future salary increases, level of employment, conversion rate etc. The second pillar is a further mainstay of the Swiss three-pillar system and contributes significantly to financial confidence and self-determination in old age. 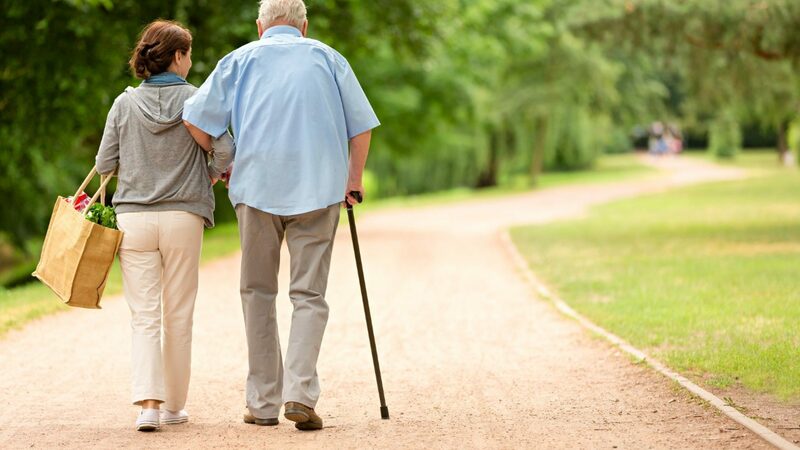 Continuation of your and your relatives’ accustomed standard of living – in the event of old age, disability or death – in combination with the first pillar. Private pension provision was enshrined in the Federal Constitution as the third pillar in 1972. It serves to close gaps in coverage and to accumulate assets. A distinction is made between pillar 3a (tax-qualified provisions) and pillar 3b (non-tax-qualified provisions). Pillar 3a is capped at an annual maximum and subject to certain restrictions. On the other hand, you can deduct it from your annual taxes. Pillar 3b is subject to fewer restrictions, but has no direct tax benefits. Why are private provisions so important? The first pillar (AHV) and the second pillar (pension fund) cover “only” about 60 to 75% of the last salary. Depending on your income, it may even be less than that. The third pillar, which is supported by the Federation and cantons through tax breaks, is intended to supplement one’s income after retirement. What sort of AHV pension can I expect? Are any contribution years missing? What can I expect to receive from the pension fund? Is it advisable, particularly after a divorce or big salary rise, to top up my pension by making a purchase? How should I design my third pillar? 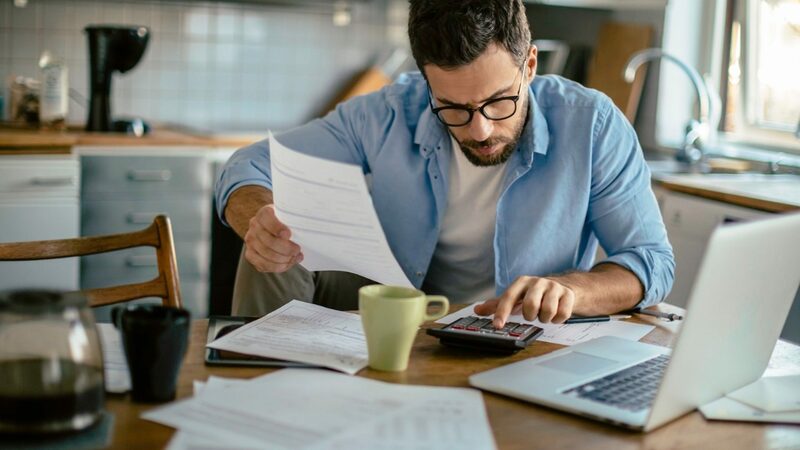 How can I save the most on tax? Do I need risk insurance as well? The result of this detailed analysis will make clear what sort of provisions are needed. Set your course now to continue enjoying your accustomed standard of living in future as well, and to lead a life of financial security. Retirement provision is a complex and, above all, individual subject. Our insurance and financial experts will be happy to analyse your personal situation and suggest solutions.